0628 hours | WA Emergency Management Department (WA EMD) is activated. SANTA BARBARA COUNTY, CALIFORNIA | A brush fire broke out on Thursday, December 14, 2017, around 1400 hours PST. 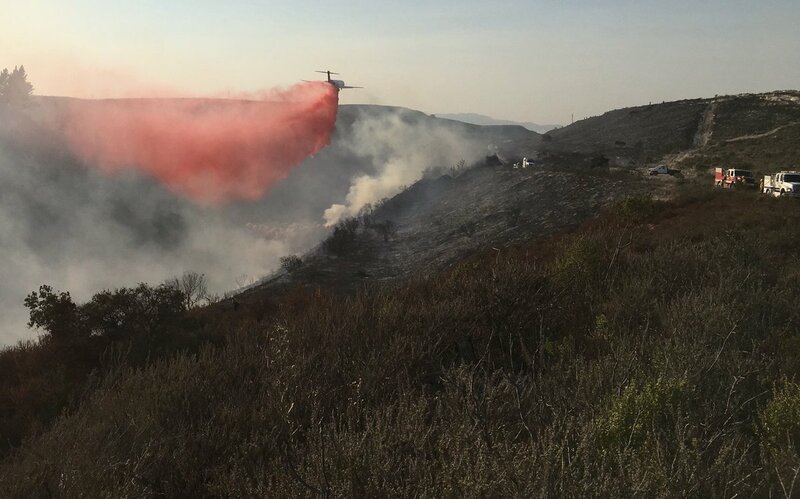 The fire was reportedly burning at 3800 San Julian Rd off of Hwy 1 and and SE of Lompoc, California. The fire was named the #CoastFire. 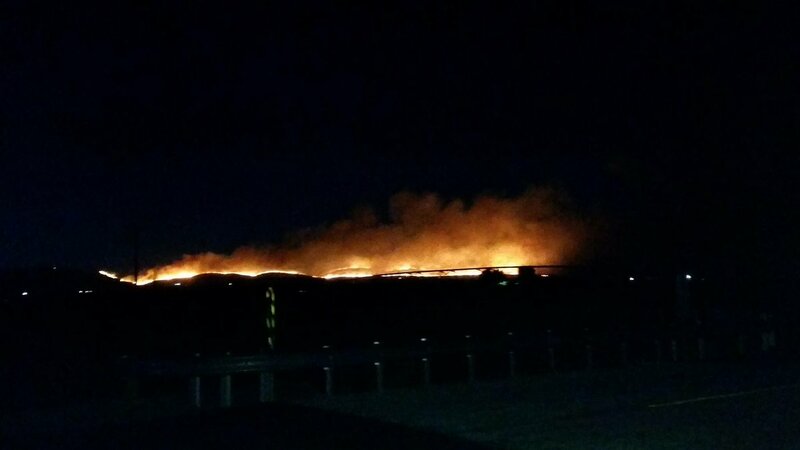 It was said to be only 20 acres and burning in heavy fire fuels with very little wind and slow rate of spread. Cause: The cause was unknown and is still under investigation. Current Status: The Coast IC was reporting full containment was expected on Thursday by 2100 hours. Around 1515 hours, the fire was said to be at 30% containment. Fire Investigators were on-scene. Size: After GPS and mapping of the fire, the acreage was deemed to be only 13.6 acres. 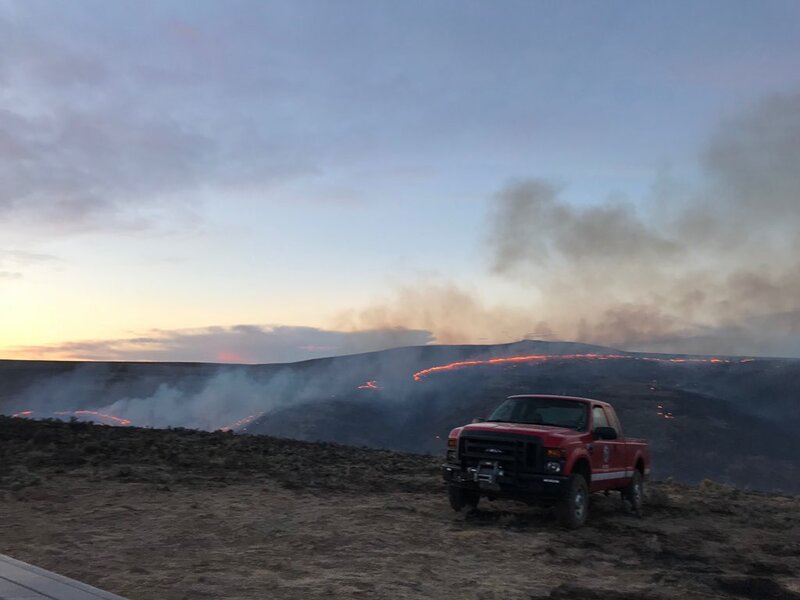 #MonumentHillFire | Grant County WA | New! Press releases are coming out of the Grant County Sheriff’s Office (GCSO) and Washington State Patrol (WSP), as well as Grant County PUD. 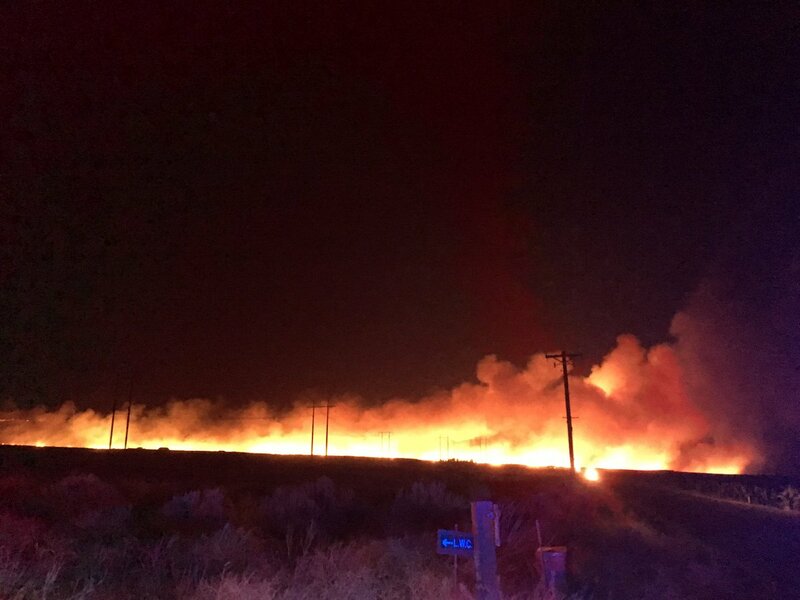 Power Outage – Douglas County PUD stated as of 2200 hours PDT, about 350 residents were affected by the power outage in the Palisades area due to the fire in Grant County. Crews are out and working very hard to restore power as quickly as possible. Stay Out of the Area –The WA State Patrol reminds everyone to STAY OUT OF THE AREA and not park on the shoulders. Fire crews need the space to work in and with heavy traffic they cannot reach the fire ground. 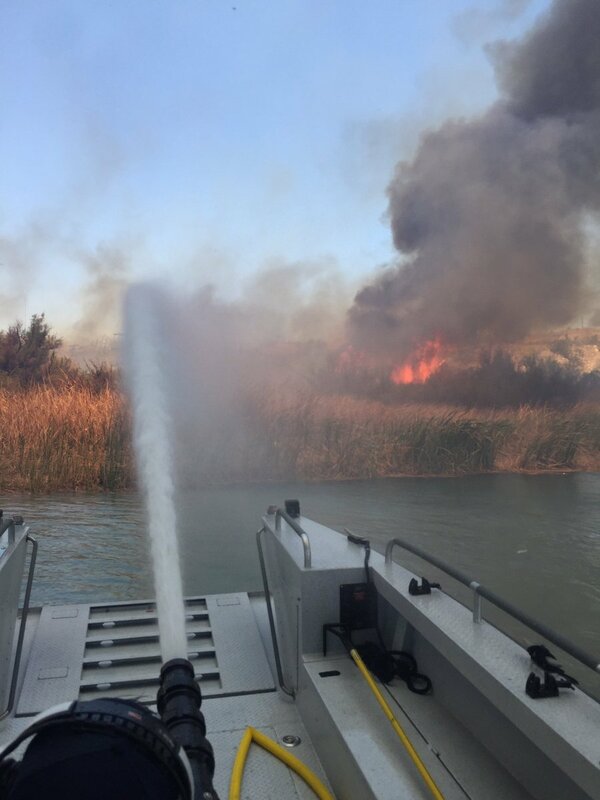 Please help them put this fire out by leaving enough space for emergency vehicles and support personnel access to various roadways. This what it looked like on July 1, 2015. Fire was out around 1900 hours on July 5, 2015. Over 2,000 acres. Here it is on August 16, 2017. Fire started August 16, 2017 and growing. 500 acres and growing. You can follow us here on our Official Fire Blog, on Twitter @nwfireblog and on our Facebook Page, The NW Fire Blog. 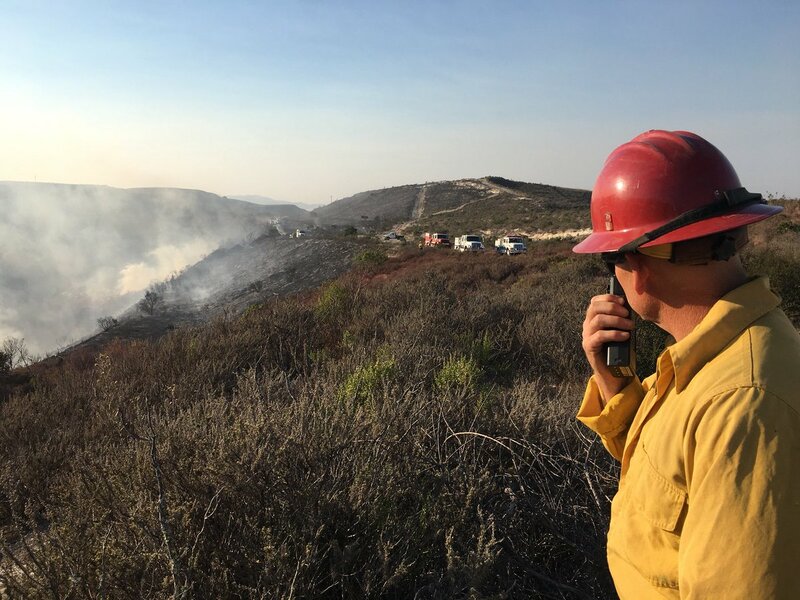 Incident Summary | A wildfire ignited from an unknown source on Friday, July 7, 2017, around 2052 hours PDT. 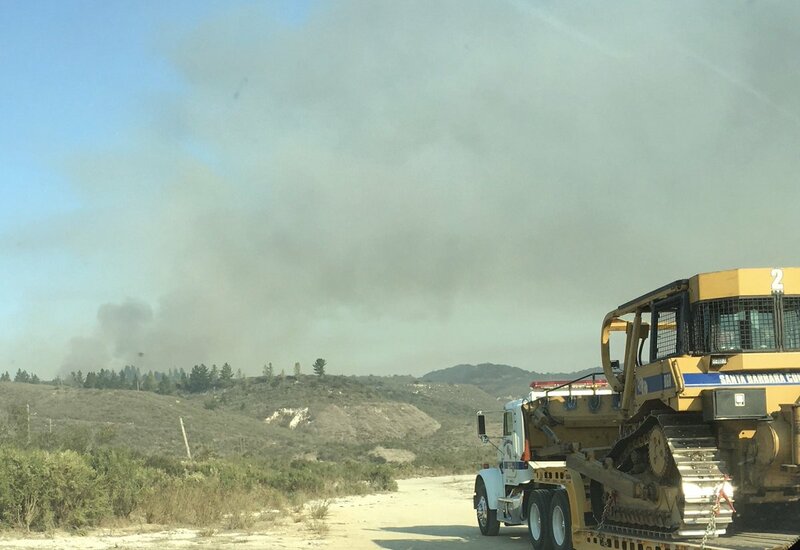 Resources | Fire resources are on scene working to suppress and contain the brush fire. 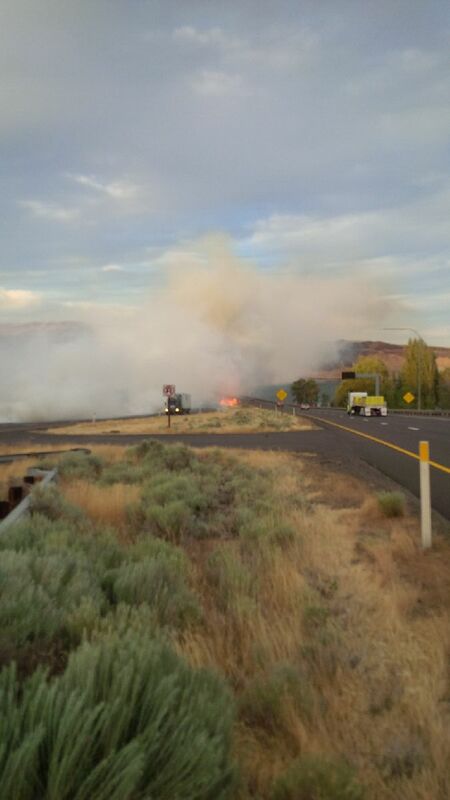 Closures | WSP had shutdown both EB & WB lanes of I-90 from MP 115 to 143 in Kittitas County. 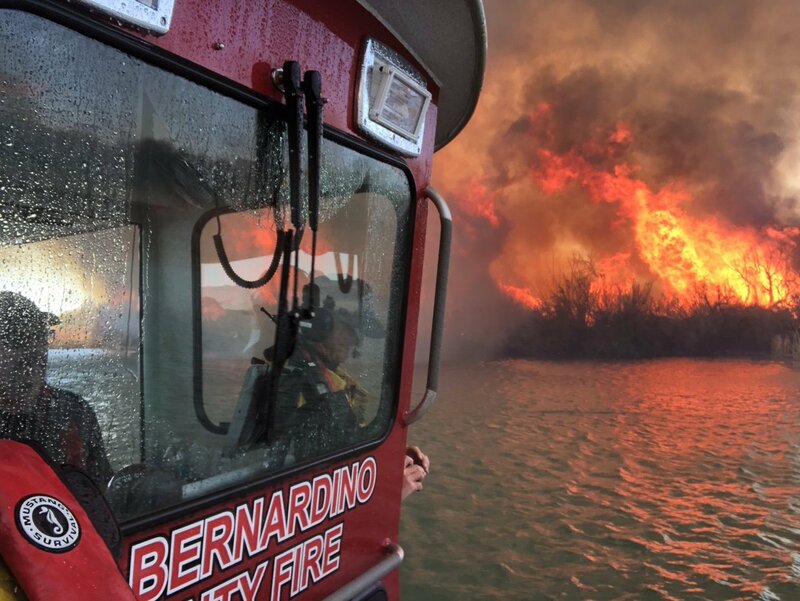 EB lanes were expected to have already reopened around 2215 hours PDT, but WB was to remain closed due to guardrails being on fire. There was no ETA on when it was due to reopn. Current Weather | Current temps are 76*F with RH at 39%. Winds are 11 mph and it is partly cloudy. 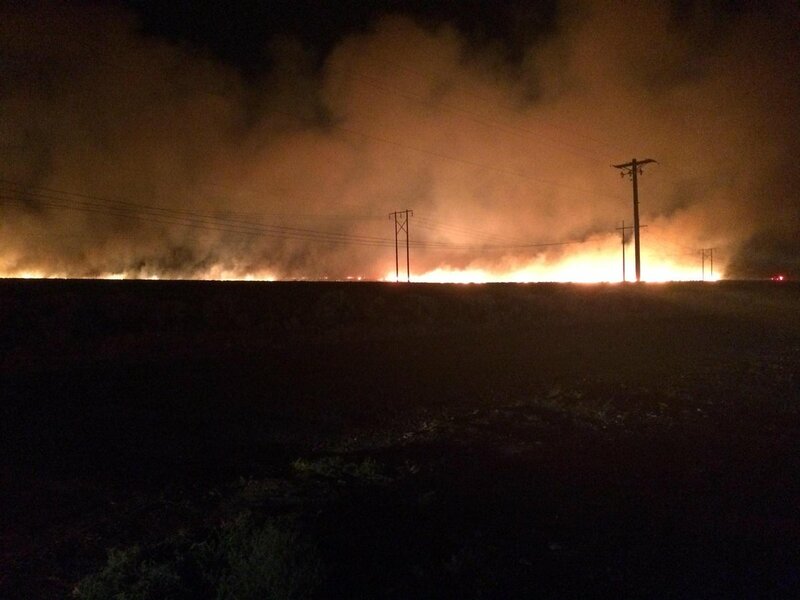 Brush Fire | Vantage, Washington | New! 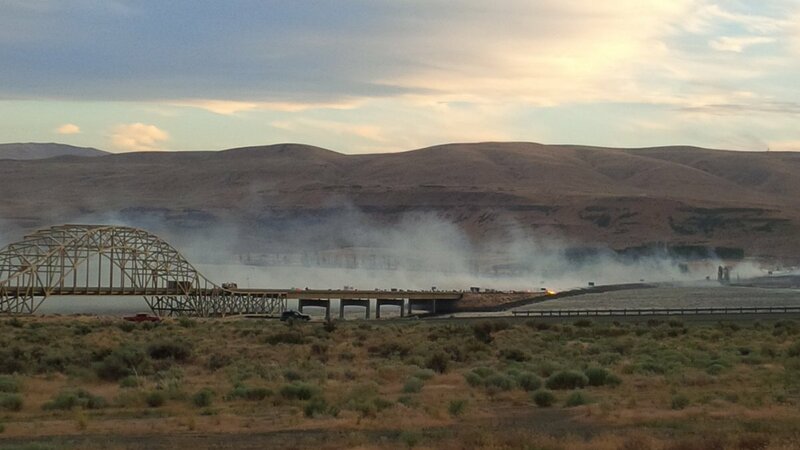 Incident Summary | WSP Trooper Brian Moore tweeted out on Social Media, a brush fire is burning on I-90 near Vantage, Washington State around 2052 hours on Friday evening. 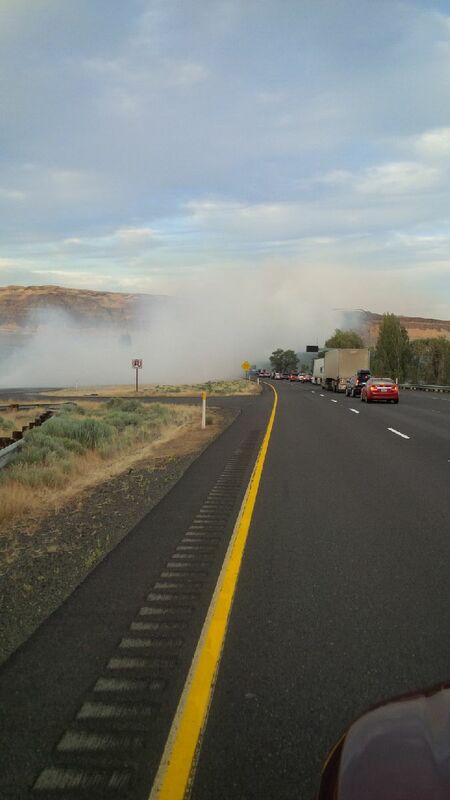 Closures | WSP has shutdown both EB & WB lanes of I-90 from MP 115 to 143 in Kittitas County due to poor visibility and a brush fire in the area. Current Weather | As of 2111 Hours, current temps are 80*F, partly cloudy with winds at 13 mph and a RH of 36%. Social Media | Drivers are starting to tweet out that traffic is at a standstill. 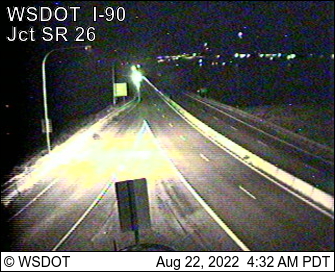 Well, just like WSP said – time to put your patience pants on. Fire crews are working as quick as they can to contain the fire.